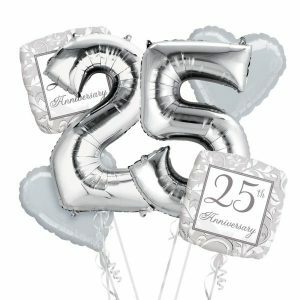 2018 sees the Erb’s Palsy Group celebrate their 25th Anniversary. 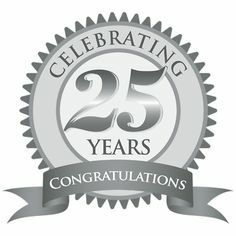 To honour this, we are planning two special events. The first is hoped to be a ‘Picnic in the Park’ event for all members – similar to our Family Fun Day but on a grander scale. The venue and date (Summer 2018) of this are still to be confirmed and details will be published as soon as they are available. 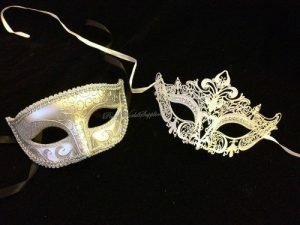 Our second event is to be a Silver Masquerade Ball on Saturday 20th October 2018 at the Marriott Hotel, Leeds. Please save the date! Whilst a provisional booking has been made, tickets and accommodation are currently unavailable so please don’t jump the gun, but do pencil us into the diaries and watch this space!